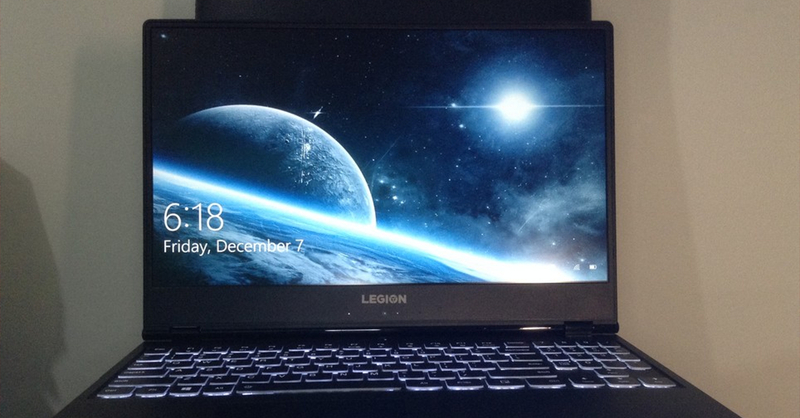 A classy-looking gaming laptop that's easy to carry but lacks in power. 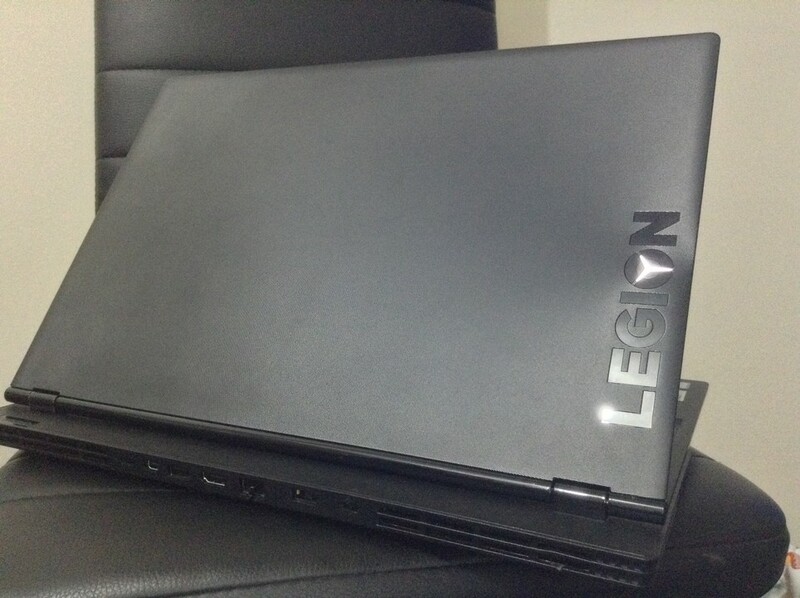 We talked about the overall look of the Legion Y530 on how simple but elegant it looked. So within a week of testing this simple beauty here are my thoughts of. The overall minimalist look of the Y530 had me thinking that if I sit outside and play, people might think that I’m doing some serious work even though I’m gaming. This means that the Y530 is great for gamers who want to look more ‘incognito’. The unique feature of Y530 though is it’s full 180-degree lid flip. I also noticed that the long hinge at the back provides a extra thermal control for the two dedicated fans, a nice touch for extra cooling in long gaming sessions. 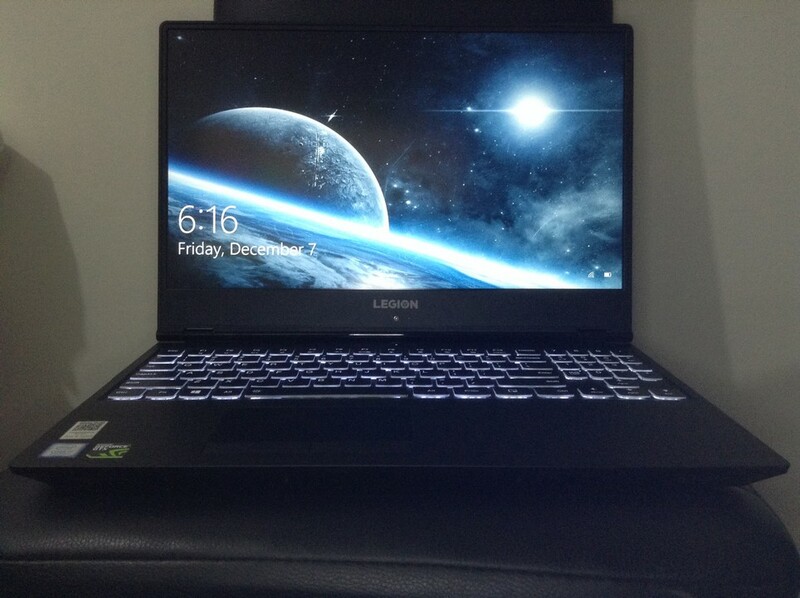 Now if you are looking for a light show, look away as Lenovo decided to not use any RGB lighting. 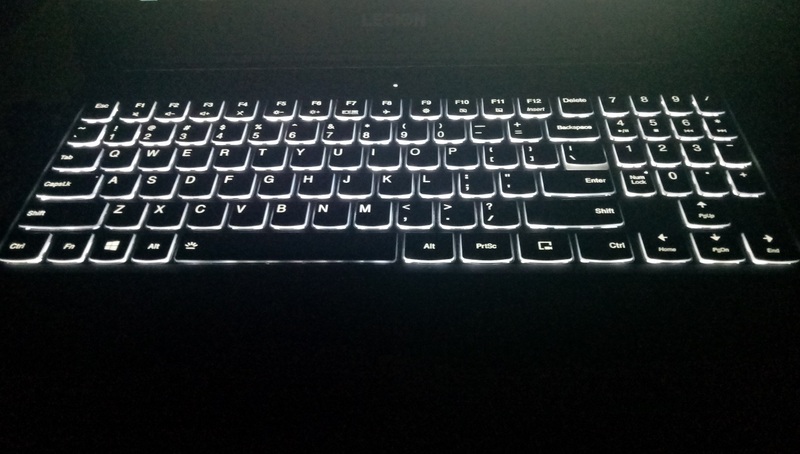 Instead, the Y530 has a soft white backlight. While this is bad news for those who like the loud design and customization of RGB keyboards, it is the right pick for gamers who want their laptop to look smart and classy. The Y530’s 15.6-inch non-glare display looks rather nice with its thin bezels, plus it has a sharp and crisp output that’s good for gaming. What it lacks is punchy colors, especially when I tried to watch movies on it. 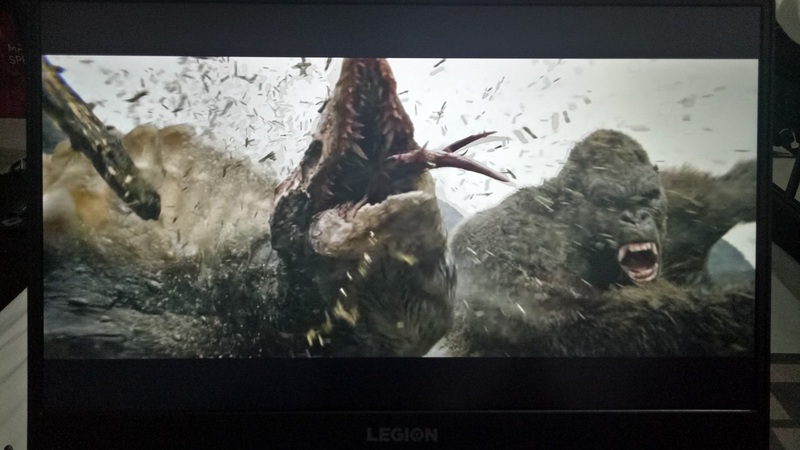 Sure, it’s not bad overall, but colors can look faded and dull, which might disappoint some avid binge-watchers. The two Harman-tuned speakers that are placed right in front of Y530 was decent for a laptop. Though overall it is a bit weak, with some instruments and vocals sounding a bit shallow. Good thing its audio through its 3.5mm jack is good, so I would suggest plugging decent earphones/speakers if you want a better bass and a more detailed sound. Even if it’s not the biggest laptop, the Y530 manages to fit whole numpad; another good thing about it is that the buttons arethe right size for me. A problem with it though is that it’s not the best for gaming as it lacks tactile feedback. On the bright side, it is very comfortable to use, especially if your job requires you to type a lot. The Legion Y530 is equipped the Nvidia GeForce GTX 1050 Ti with 4GB of VRAM , so it’s able to run esports titles decently well. Sadly, it struggled to run more intsensive games, mostly because of the RAM. Sure, 8 GB of RAM might seem fine, but it’s not enough if you have some other programs while gaming. So consider to upgrade the RAM if you are able to do so; this should make it a much better laptop for gaming. Maybe the Y530 lacks the power of a true gaming laptop, but it is reliable for everyday tasks thanks to its Intel Core i7 processor and 256 GB SSD. The i7 makes multitasking with your typical programs with ease, meanwhile the SSD ensures that loading up files won’t be a problem. Another good thing about the laptop is that it lasts up to 4 hours on a single charge, whic is pretty decent for a gaming laptop. It’s not a perfect laptop for working professionals though as most of the ports are located in the back which can frustrate some users. It also lacks a memory card reader, which is crucial for creative professionals. 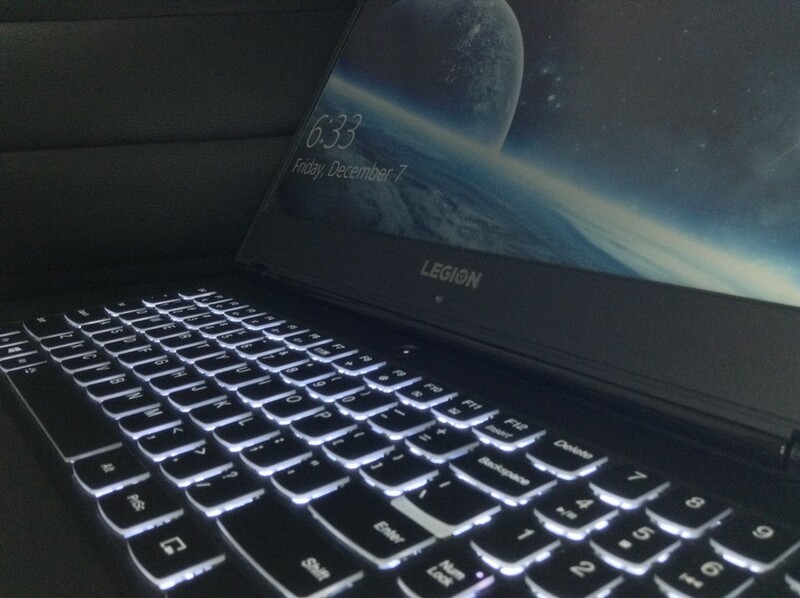 The Lenovo Legion Y530 sports a classy look (which I actually dig), and it’s a reliable laptop for general use. It does leave a lot to be desired when it comes to the display and more crucially, for gaming. 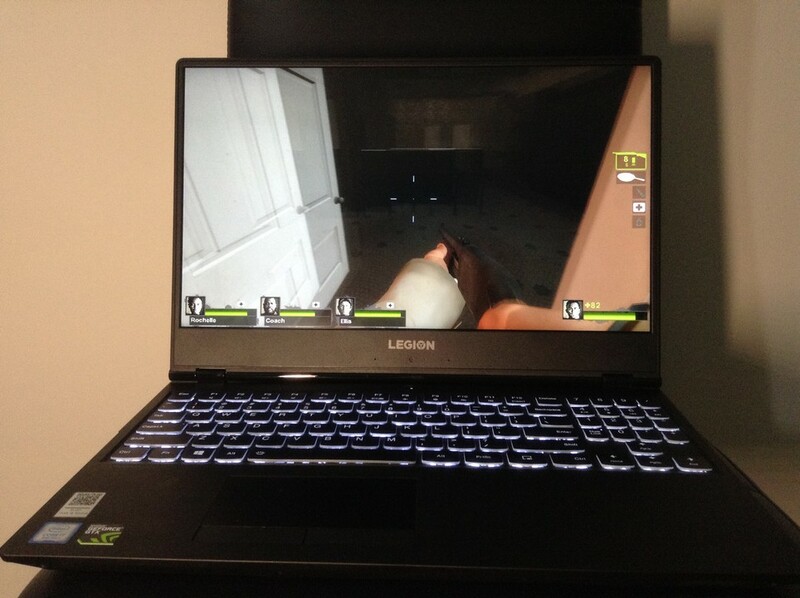 That’s not to say it’s a bad gaming laptop though, it just needs a RAM upgrade. 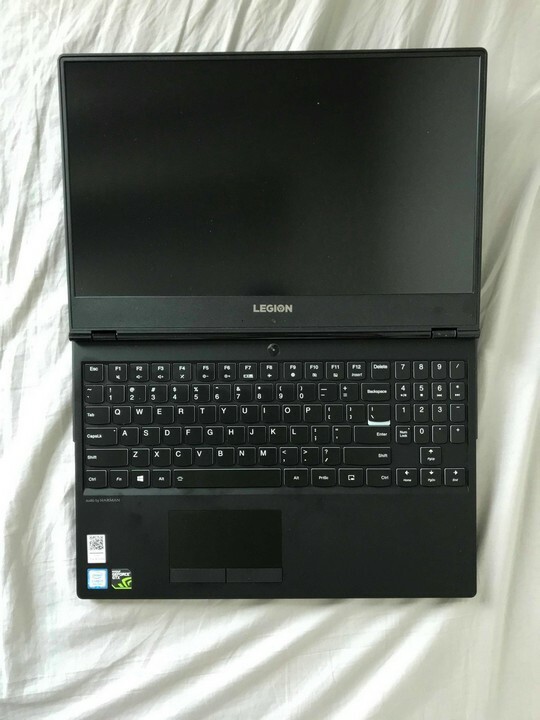 Overall, if you’re looking for a gaming laptop with a classy design an don’t mind shelling out a couple of bucks for a RAM upgrade, the Legion Y530 is still worth a look. The Y530 is a more minimalist and classy-looking gaming laptop, plus it's reliable for work tasks. Sadly, it's slightly underpowered, but that can be easily remedied with a RAM upgrade. Next articleHere’s 5 Netflix Titles to Binge-Watch This Holiday Season!